Varta watch battery, 1.55v 170 mAh. 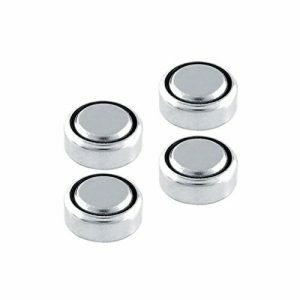 Button cell batteries are for use in watches, cameras, calculators and many other electronic components. Replaces Eveready 303, Duracell D303, Maxell SR44SW, Varta V303. 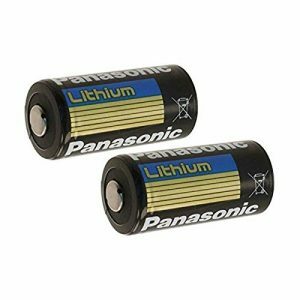 Watch Battery, 1.55v 170 mAh. VARTA Type Designation: V303. Reference IEC: SR44.